Massive Mobster Halloween Costume By: California Costume Collection for the 2015 Costume season. 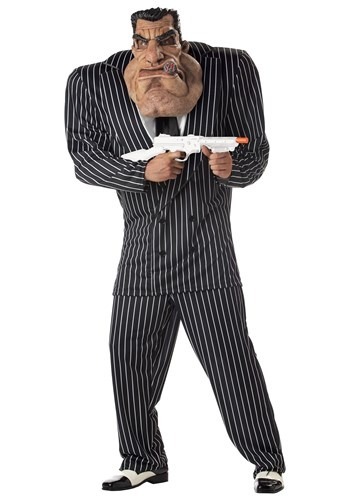 This brutish-looking Massive Mobster Halloween Costume will prove that you�re the top gangster in town! You can be the gang's enforcer--add wingtip gangster shoes and a toy Tommy gun to complete your look.